Learn how to successfully create a Facebook contest, engage your customers and develop the right message for your contests. 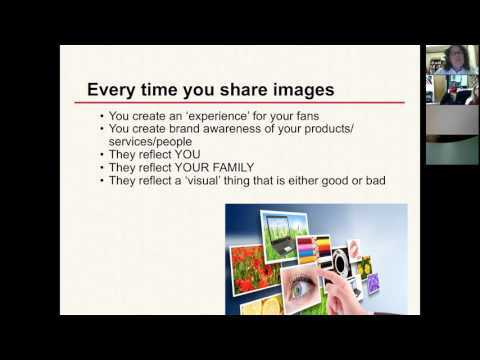 Jenny Nixon and Connie Hancock, Nebraska Extension Community Vitality Educators share tips on creating a Facebook contest. Dr. James Barnes Will Share Several Lessons Learned from the Mississippi State University Extension Service's Program called Mississippi Bricks to Clicks (www.msbrickstoclicks.com). Power of Business is kicking off Cyber Security Awareness Month, #CyberAware , with a Friday 15 devoted to helping you protect your business! Having a presence online is the new business standard but without the proper attention you, or an employee, can tank your business in just one click. 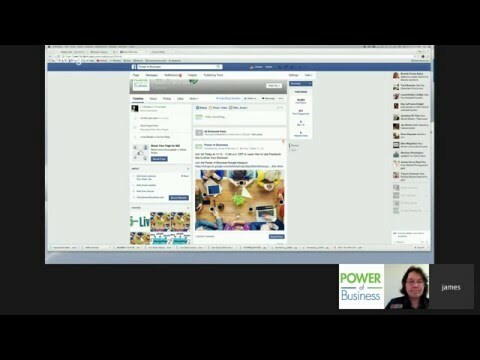 Join Power of Business contributors Mary Peabody (UVM) and Steve Hadcock (Cornell) for an overview on what the risks are, tips to keep your business and your customers safe and where to find resources to help. 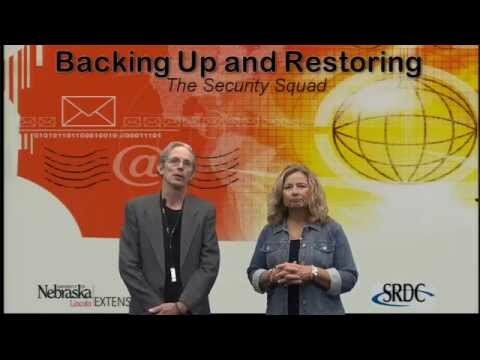 Welcome to the Security Squad’s Video Series on how to keep your equipment and information safe. As a business owner, there are numerous actions that will help you minimize or eliminate equipment, data and identify theft that threatens you and your customers. 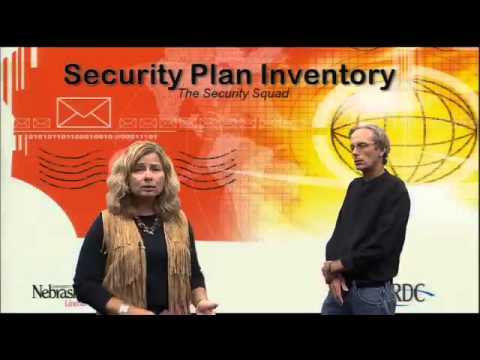 The Security Squad’s Video Series will provide you with general equipment and data safety information. The Security Squad Supplemental Planning Workbook provides the action tools to help you develop and implement a security plan for your own business. Once completed, you will have a security plan document that can be shared with employees for buy-in and implementation. Download the entire Security Squad Workbook as either a stand alone tutorial and/or use the workbook with the videos to help guide you through the different sections of the Security Squad action plan. For business, identification and authentication procedures are your first line of defense. Creating strong passwords helps to thwart thieves and hackers from obtaining access to your data. 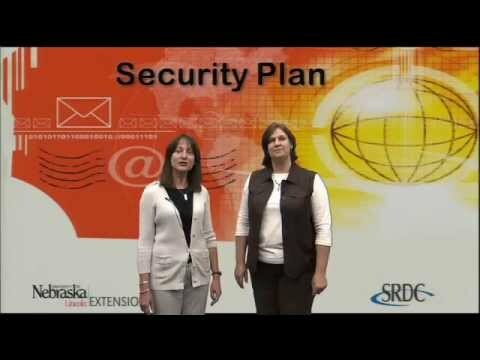 Listen and learn simple steps that increase your password security. For your convenience, a downloadable fill-in document form for all charts and activities located in the Security Squad Workbook is available. For the Situational Analysis on Password Protection click here. Although convenient, unsecured wireless networks can e open doors to computer hackers. Learn how to protect your business by installing hardware and software that closes the wireless access holes. Wireless protections extend beyond computers to mobile devices and printers; learn how these too can be protected. For your convenience, you can download a fill-in document with all charts and activities located in the Security Squad Workbook. For the Situational Analysis Wireless Networks document click here. Together hardware and software firewalls act as sentinels standing guard against unauthorized intruders. 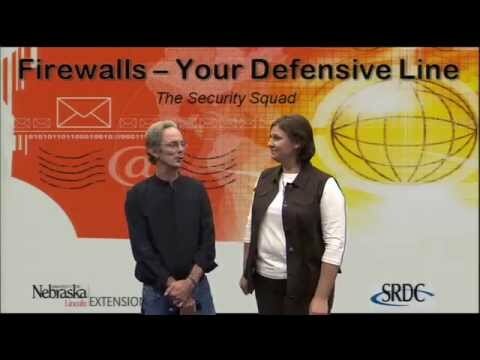 Learn quick tips to installing firewalls and begin controlling information in and out of your computer and network. For your convenience, a downloadable fill-in document form for all charts and activities located in the Security Squad Workbook is available. For the Situational Analysis eCommerce document click here. Increase customer trust in your website and business by adding eCommerce security to every transaction. 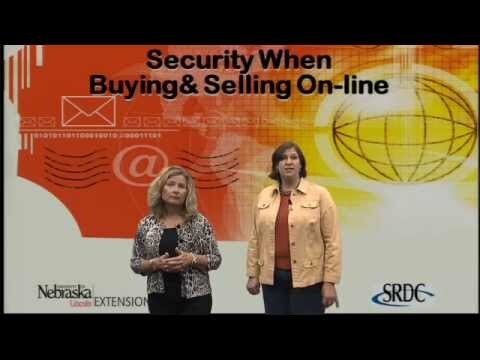 Whether buying or selling online, data transmission must be secured to protect valuable information from being stolen. From encryption to authentication, security can be increased through purchased services and good online practices. For your convenience, a downloadable fill-in document form for all charts and activities located in the Security Squad Workbook is available. For the Situational Analysis eCommerce document click here. 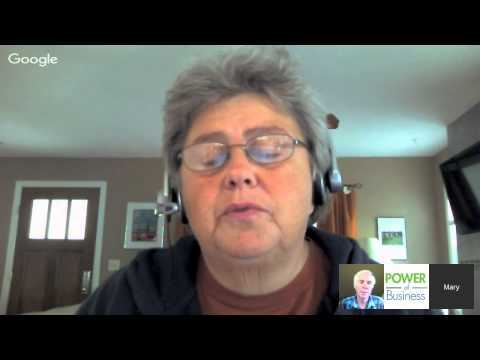 Are you backing up your small business information? Data loss is basically a fact of life. Save thousands of dollars and countless hours recreating information by developing a system to regularly backup data and securely store it until needed. 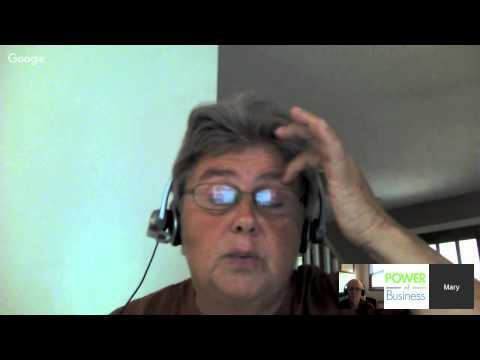 This video provides key points to setting up a backup plan. For your convenience, a downloadable fill-in document form for all charts and activities located in the Security Squad Workbook is available. For the Situational Analysis on Security Squad Backups click here. How do Computer Viruses affect my small business computer? There are over one million malicious codes ready to attach your computer system every day. Protect your computer by installing anti-virus software and regularly updating your computer. Learn simple practices that increase your odds against a computer virus. For your convenience, a downloadable fill-in document form for all charts and activities located in the Security Squad Workbook is available. For the Situational Analysis on Viruses and Malware click here.